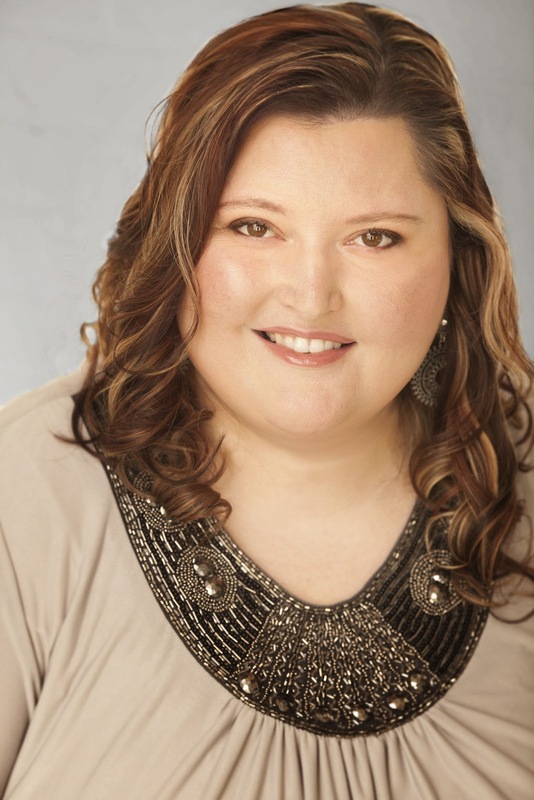 Jeaniene Frost is the New York Times, USA Today, and international bestselling author of the Night Huntress series and the Night Huntress World novels. To date, foreign rights for her novels have sold to nineteen different countries. Jeaniene lives in North Carolina with her husband Matthew, who long ago accepted that she rarely cooks and always sleeps in on the weekends. 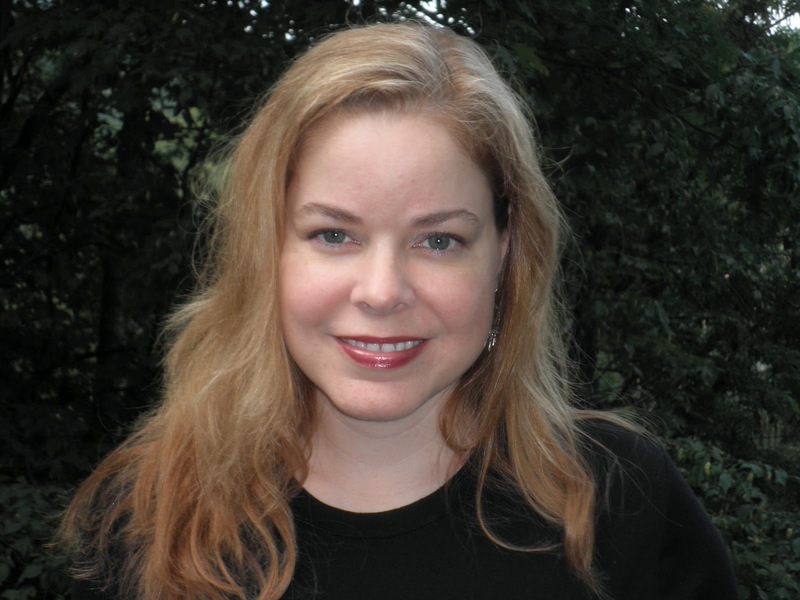 Aside from writing, Jeaniene enjoys reading, poetry, watching movies with her husband, exploring old cemeteries, spelunking and traveling – by car. Airplanes, children, and cook books frighten her. 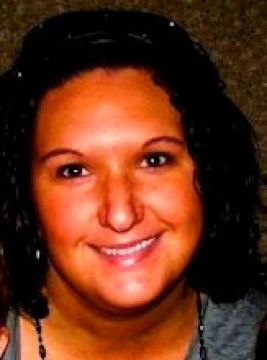 Jeaniene is represented by Nancy Yost at Nancy Yost Literary Agency. HIGHLY RECOMMEND this book and all of the Night Huntress series!!! I want to start off saying that I haven't read any of the hugely popular Night Huntress series AND I have listened to Kathryn tell me how much she loves Cat and Bones for a few months now. So, I was excited to learn I could read this as a stand-alone and I'm so glad we picked it as our first BOM. 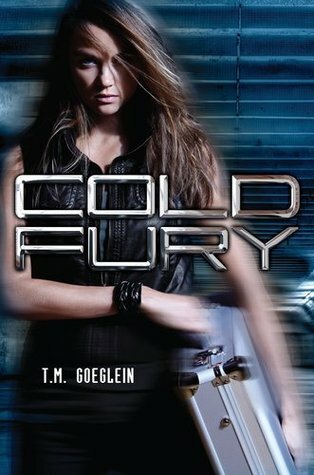 This book was AMAZING! I loved every bit of it! Leila is a heroine much like my all time favorites; strong, smart, SNARKY and with a never give up or give in attitude. I love a character that comes in strong and still manages to show growth. She's brilliant. And a lot of fun to read. I could tell you a lot more about her, but why ruin the surprise? You really need to experience it all right along with her. Vlad? Well, he's HOT and everything (and then some), that I imagined. I've had a huge fascination with Dracula and his history as Vlad the Impaler for as long as I can remember. I have history books, fiction and books on speculation of the possibilities. One of the things I enjoyed most about the book, aside from the fantastic characters, was how Frost threw in so much of the legend and history of Romania. To put a humane spin on the notorious villain was again, brilliant. As I said, I loved everything about Leila and Vlad's story. This romance is SMOKIN! And it all begins at a very believable pace. Leila really has no choice but to fall for Vlad. He is the Prince of Darkness after all. Anyone not enthralled by this man must seriously have a screw loose. That said, this is a very sensual tale with enough action to keep the restless and easily distracted fully engaged. If it had been possible, I wouldn't have put it down until the very end. Even at that, I devoured it. I'm completely hooked and cannot wait to get more of these two. Bonus: we get a small appearance from Cat and Bones. This was a real treat and definitely got me even more interested in going back to their beginning. I highly recommend Once Burned to anyone and everyone with an interest in vampire and Dracula tales. My new favorite Adult read of 2012! 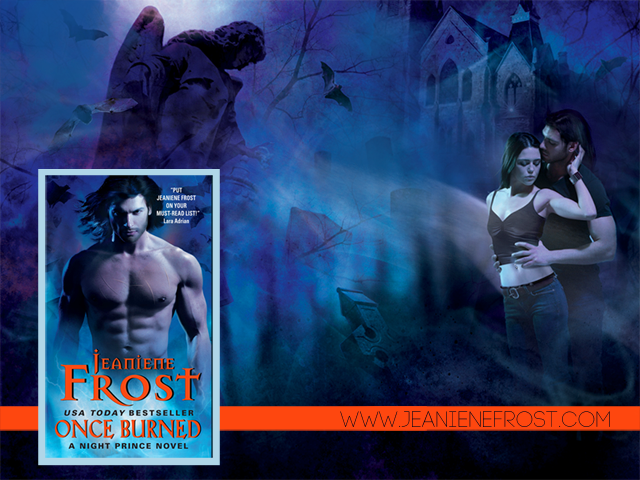 Thank you, Jeaniene Frost for such a phenomenal story. Now, how long do we have to wait for book #2??? Tea or Coffee? Coffee, as strong and undiluted as motor oil. Half full or Half empty? Always half full! Life is great! Levi's or Wrangler's? Come on, get serious – Levi’s. Summer or Snow day? Summer – the hotter the better. Slippers or Socks? The same people who wear slippers wear Wranglers, so yeah, socks! Ballgame or Ballroom? Ballgame, particularly baseball, specifically the Cubs or Yankees. Roll-on or Stick? Natural! Just kidding – spray. Necktie or bowtie? No tie. Alarm clock or Internal clock? Internal, plus little kid voices. Drive or Fly? Fly, fly, fly! Led Zeppelin or Nirvana? Nirvana by a wide margin. French fries or Baked potato? Fries – baked potatoes fall into the slippers and Wranglers category. Sleeping in or Working out? Working out, always, every day. Bicycle or Motorcycle? Gotta say both on this one. Ocean or Mountains? Oceans, easily. Captain America or Captain Jack Sparrow? Captain Jack – see previous question. Don't know about Kathryn, but I gotta say, I agree with most of those answers...especially the Levi's. Be sure to check out below for the giveaway! And please check out the other stops on this great tour! Everyone has a got something special you don't want to miss! Thanks for joining us and GOOD LUCK! ~Shelley, on behalf of Kathryn and TSK TSK What to Read. Now for the Giveaway!! Just follow the instructions on the Rafflecopter and Good Luck!! This story has EVERYTHING! 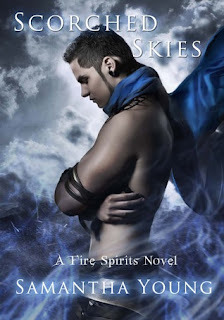 The 3 M's of good paranormal fiction; Magic, mystery, mythology. A reluctant, sweet AND snarky heroine. Swoon-worthy..ahem...men. A curse. An epic journey. And an ending sure to leave your heart aching. The fact that it all begins in MY hometown is just a la mode on the Marionberry cobbler...that's a very good thing. Quest picks up right where the Curse left off. Kelsey is home and reflecting, trying to forget Ren, Kishan and their curse...moving on with college life. Of course we know that doesn't last long. 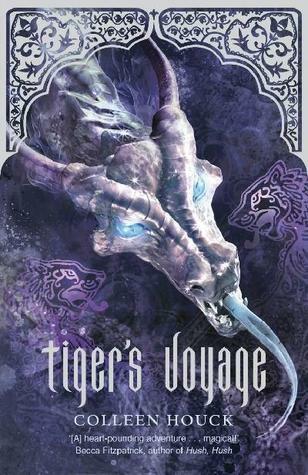 Soon she is whisked off on another journey to help our tigers overcome their burden and become wholly human again. We learn much more about Kishan along with Kelsey and grow to love Ren that much more. As the story progresses, the tasks become more difficult and they find they must meet their nemesis head on. 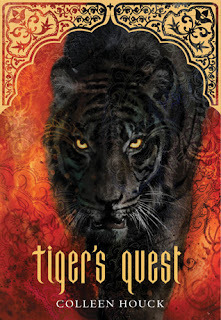 Tiger's Quest brings you more beautiful locales, history and mythology, stronger connections, more action, bigger adventures and packs a punch with a cliffhanger sure to have you grabbing for another box of tissues and cursing Colleen for leaving you hanging...again. Be glad you don't have to wait 6 months for next installment. It's beautiful torture. 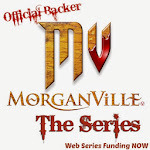 This series is a constant whirlwind of action, adventure and heart wrenching emotional turmoil. The last book left us heartbroken as Kelsey and Ren suffered from love lost, regained and yet not fully attained. 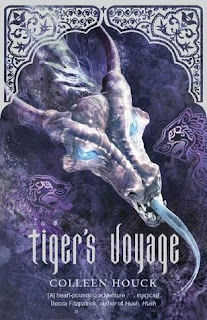 Tiger's Voyage begins right where we left off and immediately had my eyes welled with tears and my heart aching as they still struggled with the consequences of choices and sacrifices made...stepping into the tangled web of their love and readying for the next big adventure. The places we travel on this voyage are unexpected and all at once exhilarating and terrifying. Knowing going in that there is always an Element that drives the story, this one being Water...and also knowing there would be dragons involved, I was still taken by surprise more than a few times...and fascinated. The dragons are amazing. The journey the trio must take in order to gain the items needed to help end the Curse, of course is centered around these creatures. They are powerful, clever and beguiling. I won't give details on them, it would take away from the mystery, but each has a unique tale and as always a test for our fearless friends. But it doesn't stop there. There is the unresolved triangle of Ren-Kelsey-Kishan. 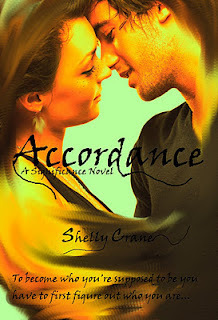 Just when you think you know what Kelsey will do, something happens to change the course of things. I did mention it's a whirlwind...make that a typhoon or is it a hurricane? Whatever you want to call it, it keeps the emotions high and more than once I felt my chest crack and splinter as everything became more complicated. Ren's own situation is heartbreaking. And difficult to endure. Without question, I was frustrated with Kelsey's wavering feelings and indecision, but she makes some hard choices. Ones I'm pretty sure I wouldn't make--I'm far too selfish. And what would the journey be without an appearance...a battle or two with their ultimate foe, Lokesh. He proves himself again a formidable challenger and powerful fiend. He is truly evil and will stop at nothing to gain what he sees as the grand prize in this never-ending game. So what does this story have to offer you? 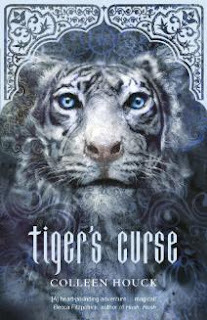 Amazing creatures...real and mythical...games, challenges, battles--with enemies and those closest to our heroes and heroine (sometimes within themselves), great love and pain, humor and beauty and more of the rich history and mythology of Ren and Kishan's homeland. 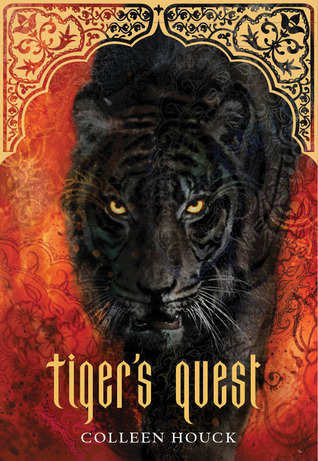 In essence, another wonderful installment that left me loving Ren (and Kishan) even more...and an ending that left me aching to find out what happens next. 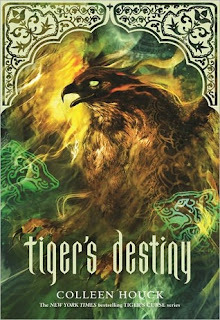 We at TSK TSK What to Read are very excited to be one of the tour stops on the upcoming Tiger's Destiny Blog Tour. Make sure you come back and check it out!! Haven't started this series yet??? For more action, drama, twisted wishes, passionate romance and dark kings… pick up a copy of Borrowed Ember, the third installment in the Fire Spirits series. In the third installment of the Significance series, we begin with Maggie and Caleb in the clutches of a new enemy; the Virtuoso council. Not only do they have to deal with the consequences of taking the lives of the Watsons and the council attempting to take Maggie away to keep their precious Visionary safe, but they must deal with Marla as well. All are determined to undermind, control and use Caleb and Maggie's rare gifts for their own uses, some wish to destroy them entirely. Then Maggie's father and Bish are threatened but the council forbids the presense of humans. Peter and the family fight and stand beside them every step of the way to save Maggie's father, to keep Caleb and Maggie together when the corrupted council is so set on keeping them apart and to stop Marla and whatever she has up her sleeve. Then Maggie has the shock of her life when she discovers something about her real father. It may change everything for everyone. 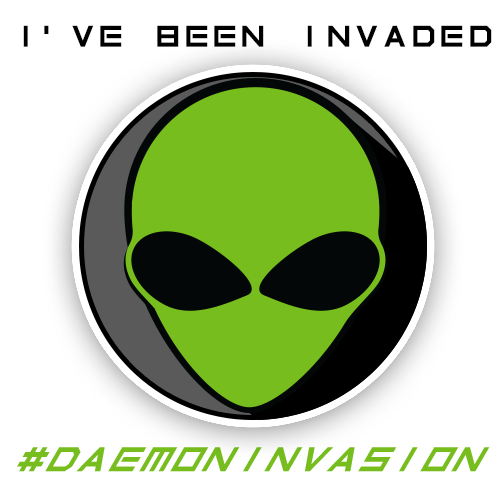 Stay tuned as the story continues. YA author of the paranormal series Significance, Collide and Devour. I'm also a mom to two boys and a wife to the best guy ever. Throw in a love for candy corn and paperbacks and you get me. 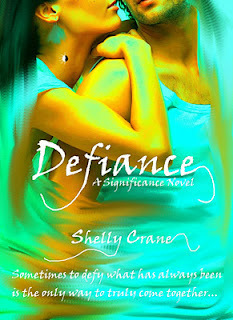 There has been a lot of great reviews out there for Significance, Accordance, and Defiance and I just knew I was going to enjoy them too... BUT... I didn't just enjoy these books...I fell in love with them!!! Had to read them back to back, completely immersed in each one, JUST TOTALLY ENTHRALLED!! I mean, I just couldn't put them down... And when I absolutely had to put it down, all I could think about was how quick could I get back to these books... They plagued my mind and even writing this I am consumed with the world Shelly Crane created with the Significance series. I thoroughly LOVED getting to know Maggie and Caleb.. GAWD... I would love to have a relationship like theirs... So powerful, strong, connected, and passionate... And it is not just these two... All the characters are phenomenally written. You feel everything, you want to be a part of that great family, and since you LOVE this family, you even get totally pissed off when the rival clan does their evil detrimental schemes. 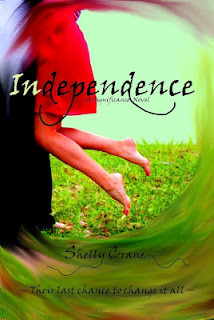 I CANNOT wait for Independence to be released and see the conclusion to this great series... I know it will be superb yet all the while I will be so sad to say goodbye to these interesting and fantastic characters!! Run out now and pick it up... You will not regret it!!! Hi Tsk Tskers! 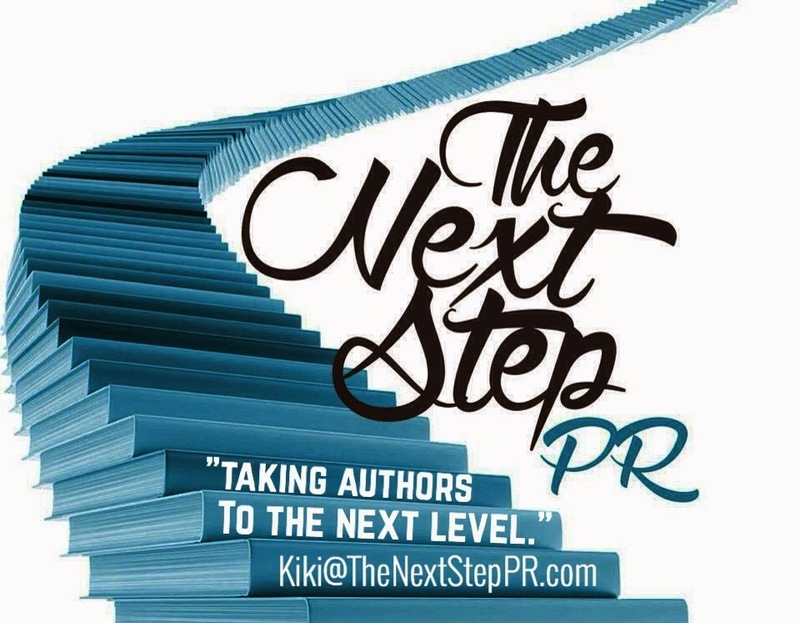 We're breaking new ground today as we have our first interview and review for a male author on the blog...strange we know, as there are many good ones out there. We were asked to be part of the No Good Deed tour for the wonderful Bill Blais. What we've got for you is a fun and informative interview with Bill--he was so great! We loved his answers and felt we really got to know what makes him tick. We hope you feel that way too. 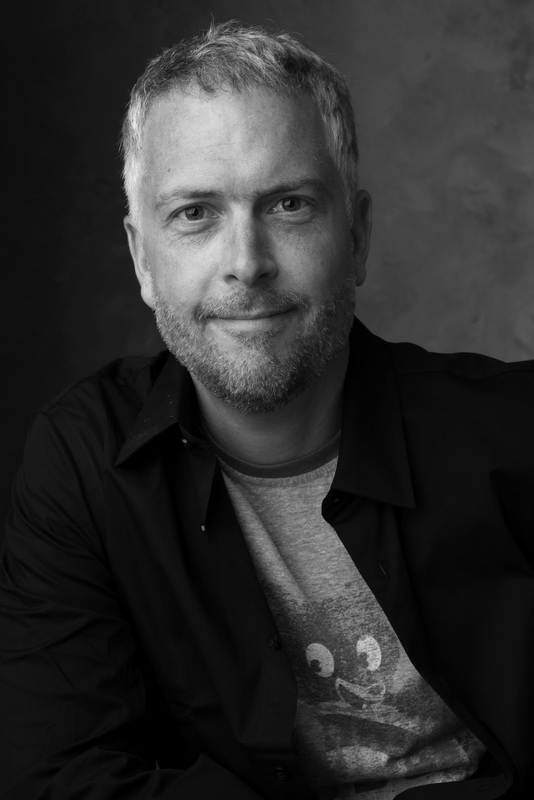 Following the interview will be both of our reviews of his thrilling paranormal/suspense novel. A bit of a different read for us...more suspense than romance...still full of the paranormal stuff we love, including a strong, snarky and reluctant heroine. So, sit back and enjoy the ride as we introduce to you, Bill Blais and the world of Kelly McGinnis in No Good Deed. Kelly McGinnis has spent her adult life trying to do the right thing, but as a newly down-sized mother of twins and the wife of a man living with Muscular Sclerosis, she also knows that trying isn’t always enough. While interrupting a scene of police brutality, Kelly unwittingly releases a real, live demon. 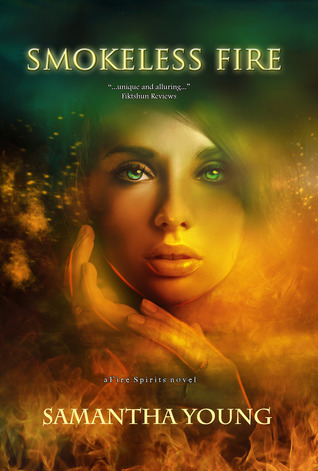 After she manages to kill the creature through gut instinct and blind luck, she is approached to join a secret group of demon hunters who reveal an underworld of monsters and magic. Kelly’s mill town upbringing proves an unexpected asset and the pay more than covers her husband’s treatments, but the work begins to undermine her sense of right and wrong as she struggles to maintain her ‘normal’ life. 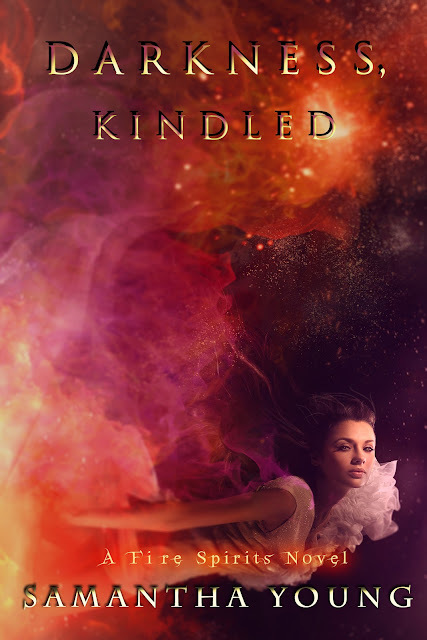 When she encounters Umber, a compelling incubus with an unexpectedly human story, Kelly learns that the truth is far stranger and more terrifying than she imagined. Bill Blais is a writer, web developer and perennial part-time college instructor. His novels include Witness (winner of the Next Generation Indie Book Award for Fantasy) and the Kelly & Umber urban fantasy series. Bill graduated from Skidmore College before earning an MA in Medieval Studies from University College London. He lives in Maine with his wife and daughter. 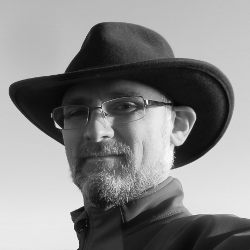 Want to know more about Bill Blais??? TSK TSK: No Good Deed is written from Kelly's point of view. How difficult was it to write from a female's perspective? Bill: Actually, not as hard as I expected it to be, but that was mainly because of something I read about Maya Angelou many years ago. Apparently, before she writes a book, she writes down every last thing she can think of about each of her characters, from goals and fears to quirks and tastes. When I first read that, I was impressed with her dedication, but didn't think I needed to go through all that. Ha. Ha. Ha. Years later, and much wiser (at least in that respect), when I started working on Kelly I wrote everything I could about Kelly, which inevitably moved outward to her family and such. This took a while, no question, but not a second of it was wasted effort. Of course, it also helped that I used elements of people I've known in creating her character, giving me a foundation to work from. Their voices, attitudes and physicality all gave Kelly a more solid reality than I could have generated out of thin air. 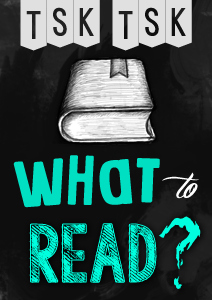 TSK TSK: Have you thought about writing a YA novel? What would it be about? Bill: The short answers are 'Yes', and 'I can't tel l you', but the longer answer is that the desire to write YA didn't really hit me until I my niece hit that reading age and it got me thinking, but nothing really came of it for a while, since I was focused on these other books, until I was struck with something just as I drifted off to sleep, forcing me to turn the light back on and scribble away in my journal until I got it all out. Unfortunately, it's been on the back burner while I've worked on several other stories that got to me first, but I've continued to return to the original idea, which is my best indicator that a story has legs. Now all I need is time. The plot has already been hashed out and roughly outlined, though, so I may well get a start on it in the next year or so, once Kelly & Umber 3 and All Prophets #2 are done. Okay, so the longer answer was longer, but probably not much more satisfying. Sorry about that. TSK TSK: If you could be any fictional character, who/what would you be? Bill: There a bunch of flip answers, but the honest answer is none of them. I have an incredible life with an incredible wife and our incredible new baby girl. How could I possibly trade that away? TSK TSK: So you've jumped the Pond to Maine, is there anything you miss about London? Anything you don't miss? Bill: Oh, my. We miss almost everything, I think. London is a truly fabulous city. Yes, it has its problems (the last year has been a hard one, I know), but we enjoyed every moment we were there. We were ridiculously fortunate to live just down the street from the Notting Hill Tube Station, we did most of our grocery shopping in the mornings on Portobello Road (we got our very first Christmas tree together there! ), and we jumped on and off the double-deckers to get to University during the week. Oh, and the scones! The Cornish pasties! The Indian food! Jogging in Kensington Park with William and Mary (the geese) and their goslings. The theatre (scared silly by the amazing The Woman In Black years before the movie)! The heartbeat-rumble of the tube in our sleep. The afternoon light on the white-stone buildings rising over the flat's adorable little backyard. Um, yeah. We miss it. Two things I don't miss, though: 1) the truly stunning amount of paper announcements plastered on every conceivable surface, and 2) blowing my nose and seeing black (sorry, you asked). TSK TSK: Do you plan for the future or take life as it comes? Has that changed since you daughter came onto the scene? TSK TSK: What is your favorite thing about being a dad? Bill: The smiles of both my daughter and my wife. My daughter's smiles remind me of the wonder in the world, and my wife's smiles remind me how loved and fortunate I am. TSK TSK: What is the first thing you tell your students about yourself? Bill: "I'm probably not like your previous instructors." For most of them, it's downhill the rest of the way, as I talk about the importance of execution, and not just ideas, that I'm a stickler for grammar in academic writing, and, perhaps most heretical of all, that a 'C' means average work in my class. I'm not terribly popular. TSK TSK: Do you know what you want to do when you grow up, or are you living the dream? Bill: After I hit Algebra and gave up the foolish idea of being a math genius, I realized words were my arena. It took almost 25 years to make a serious, deliberate decision to follow through on it, but I'm working on that dream right now (thanks, in part, to the great folks on this tour, like you!). TSK TSK: Is there one book or author that inspired you to become a writer? TSK TSK: Is there a character in your book that you just don't like? Bill: Not really. There are some despicable (and actually horrendous) characters, but there are pieces of me in all of them. I suppose it's fair to say that there are parts of me that I don't like, but there's something about each character that strikes a chord in me. It doesn't mean I 'like' these characters, but it's kind of like saying I don't like being sick. If I were never sick, how could I possibly know what healthy was like? TSK TSK: What or how long did research go in to writing No Good Deed? TSK TSK: Are you an antique collector or do you like visiting auctions? Bill: Actually, I really know nothing about antiques. Or knew, anyway, before this book. The idea of using an antique shop seemed like a great synchronicity when I was putting together the outline, but when it came time to write those scenes, I realized, like the monsters, I didn't want to fake it here. That said, my research was entirely armchair-based (with the occasional splash of Antiques Roadshow, if I'm honest), so genuine antique dealers may well have issue with certain things. TSK TSK: Do you listen to music when you write or have a certain routine that you must follow? Bill: Music is very often an integral part of my writing. The exact music can vary, but I usually work well with moody movie scores (soundtracks can be good, but music with words can sometimes get in my way) like most of Hans Zimmer's work, played on loop. For high energy fight scenes, on the other hand, I often use a single song (Marc Broussard's "Home", for example), but also played on loop. Thankfully, I have a space above the garage for my writing, so my wife and daughter are spared the repetition. TSK TSK: What can we look forward to in book 2? Bill: Darker. Faster. Wilder. More terrifying and more personal. And, of course, more Umber. To be honest, this is not the story I thought I was going to write. When I finished NGD, I thought I had a good setup for a long-term, episodic kind of series, but when I started thinking seriously about Hell Hath No Fury, the only storyline that worked, the only one that made sense, was one that took me completely by surprise and pushed things far ahead of what I'd intended. Looking back, it was certainly the correct choice, but it wasn't easy. TSK TSK: What do you do for fun or any hobbies? Bill: I'm a homebody by nature (code for lazy), and I love puttering in the yard or around the house with my wife (and now our daughter! ), but I need exercise and last year I participated in a couple mini-triathlons and a 100-mile bike trek, which were a lot of fun. I'm also (slowly) learning piano, and teaching myself French so our little girl will be bilingual (my wife already speaks it). Wow! What a roller coaster ride. No Good Deed starts off with Kelly struggling to keep it together as she loses her job to downsizing and fights to find a way to help support her family and regain her sick husband's health. Despite these struggles, Kelly has a family life most people would envy...loving and supportive husband, sweet, happy and healthy kids--inspite of the occasional daredevil stunt or horseplay--all is well in her world. Except for Shawn's declining health and their now lack of a second income and health insurance. An out of the ordinary and unbelievable circumstance finds her at a antiques shop, where she quickly discovers nothing is as it seems, all things are possibly and damn...the money is good. But it comes with a price and sacrifice. Desperate times call for desperate measures and Kelly is thrust into a world she never considered existed and she finds herself part of team fighting evil. Demons to be exact. But what are they fighting for? Where do these creatures come from? And...who are they really working for? Well, Kelly finds a few of her answers through sweat and tears and a lot of research. Still, she has a questions and concerns about what she's gotten herself...and her family into. She has to keep her real position a secret from everyone, including her husband--which of course brings on its own bag of guilt, yet she can't turn away from the opportunity to do everything she can to help her family and maybe do some good in the world. But like I said, not all is as it seems. 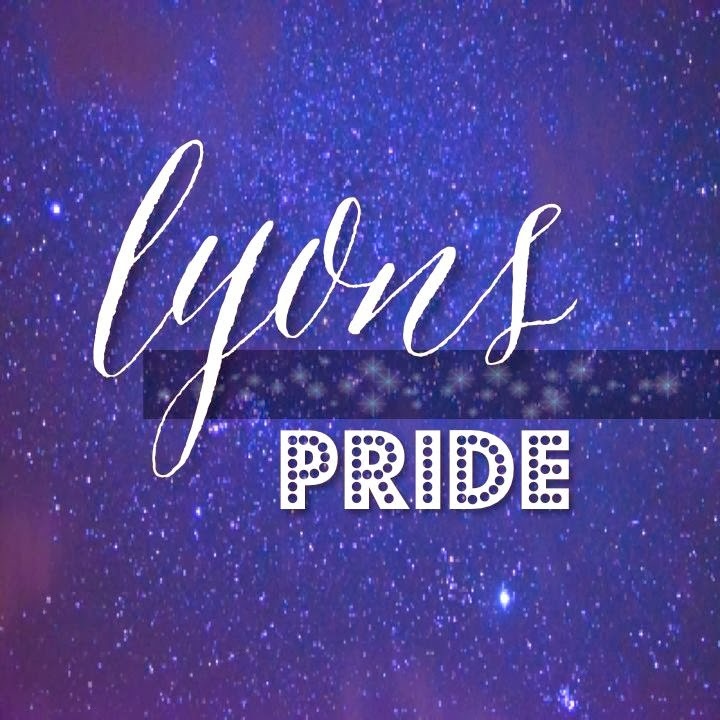 As Kelly gets more confident in her strengths and her position on the team, new circumstances and questions arise, leaving her more confused about her choices, her own actions and what her boss, Mr. Larocque and his team are really all about. The fact that most of this story centers around what hides beyond the guise of an antique dealership...how perfect a front is that...makes for an intriguing and entertaining leap into the unknown. 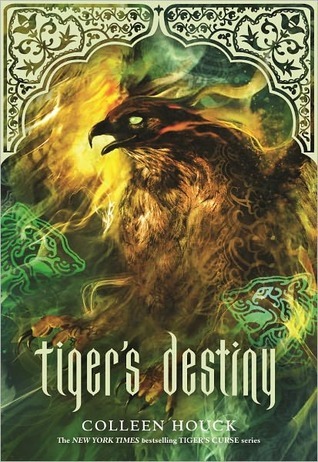 This story packs action, emotion and a whole mess of terrifying creatures into a whirlwind of a tale. We ride along with Kelly and feel her fear, her confusion and her need to protect those she loves. She has to make decisions we all hope we never have to make, quickly, and then deal with the fallout. And boy is there fallout...and regret and more guilt. But Kelly really has no time for that. She's got more to learn, strength to gain and a world to save. No Good Deed is full of the horror we love, unexpected characters and twists that even in the end, leaves us wondering where the story will go next...how Kelly and her family will survive...will she continue with her team...and just who is this Umber that she has an unexplained connection to. And you are probably wondering what this change is that I speak of could be? Well, lo and behold, Kelly is introduced to the world of paranormal and a group of people that are contracted to round up these specific creatures. What makes this story so interesting is that you are living Kelly's life with her. Dealing with the everyday struggles that a person faces when making these tough decisions. Does she tell her family what she is doing? Does she keep doing it because she may ultimately die and abandon her family? And you know what else is tough about this, she has a wonderful family. But, the lure of a salary that can take care of her husband with his extensive medical bills makes the decision up for her. Well, in walks a surprise character that now throws a wrench in to all that Kelly has learned. Does she believe this person? What will happen on her next assignment if she isn't sure about herself? These questions are all answered with an ending that I didn't see coming. 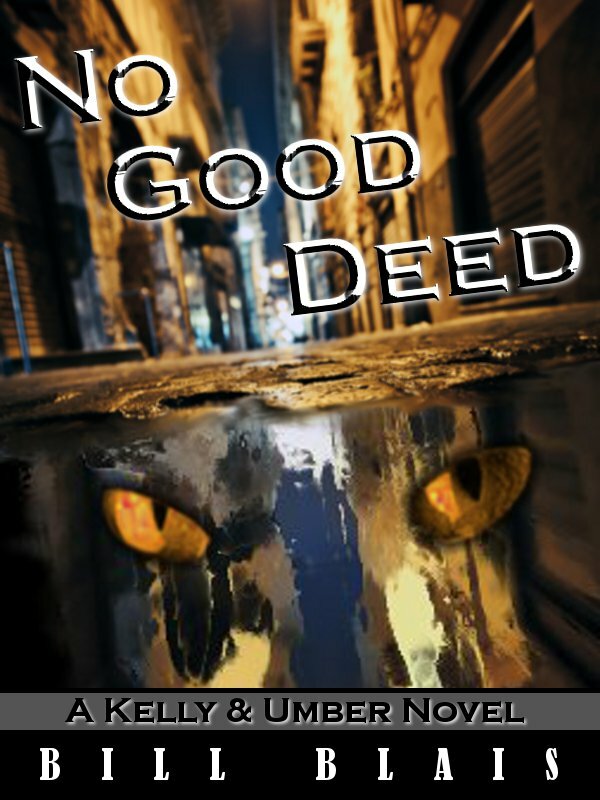 With suspense, mystery, action, and an interesting cast of characters, No Good Deed is a book that you will want to pick up and read today!! 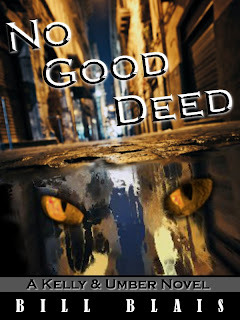 Read a Sample Chapter (http://www.billblais.com/books/no-good-deed/no-good-deed-excerpt/) of No Good Deed. Purchase the book on Amazon and Smashwords. What did y'all think? Great guy, right?! We think so. 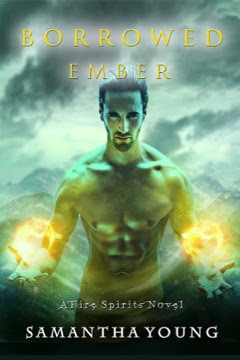 And we hope we've enticed you to check out this first book in the Kelly and Umber series. We want to thank Bill and Annabell of Illuminated tours, for asking us to take part in the tour. 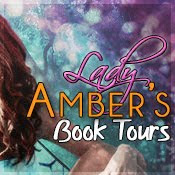 We appreciated and enjoyed getting to know Kelly and her team and look forward to finding out what happens in book two.